LASA’s upcoming Regional Industry Forums are a great opportunity to interact with colleagues and industry leaders throughout the age care services industry. Proudly supported by our regional partner, Prime Super, these forums are FREE to attend. The networking sessions are a great opportunity to meet your industry peers, gain valuable insights, network and maximise the benefits of your LASA membership.Open to members and non-members, these forums will bring you information on the state of the industry, equip you with legal knowledge on your rights as a provider, update you with the latest workforce strategies and steer you in the right direction to optimise the performance of your business. Prime Super is an independent profit-to-members superannuation fund and our members are at the heart of everything we do. 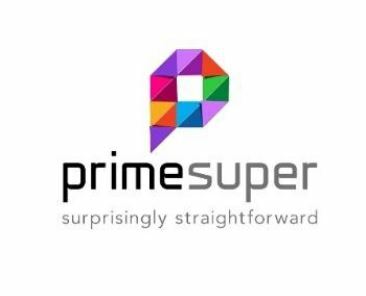 Prime Super offers straightforward superannuation solutions to empower you to grow, manage and protect your wealth and retirement income. We take the complexity out of super and investments so that you can get on with what matters to you. We have provided super and retirement solutions to Australians for over 20 years. From beginnings in rural Australia, we have expanded to represent a diverse range of workers across multiple industries. The Fund manages more than $3.5 billion in funds for over 115,000 members. on 1800 675 839 for any superannuation requirements.